Thank you for your submission. Your patience is appreciated while I try to answer your question. From what you have described it sounds like you have a vacuum leak or the check valve you described is bad. I have included a video from Wilcox Corvette that can help you understand what the results should be. Like I said over the phone if I could be there with you and reading the gauge it would be easier for me to tell you with absolute confidence that this was your issue. https://www.youtube.com/watch?v=hoQ-yKzc3wo please check out this video for more help. If the valve fails the test as described in the video replace it. If the problem still exists you will have to continue to troubleshoot the system part by part until you find the leak. I will be here as long as you need help. With that said this is a two way street for communication so please let me know whats happening on your end. If we have to I will write you a troubleshooting flow chart to follow so we can sort out your problem and you back on the road ASAP. Join in and write your own page! It's easy to do. How? 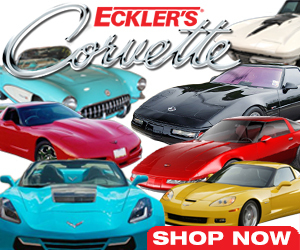 Simply click here to return to Premium Corvette Ask.